If, for some reason, you’ve exclusively been streaming on your Nintendo Wii, you’ll want to find an alternative soon. According to an update via Netflix, Nintendo is going to suspend all video streaming services on the console, and that includes the Netflix channel. 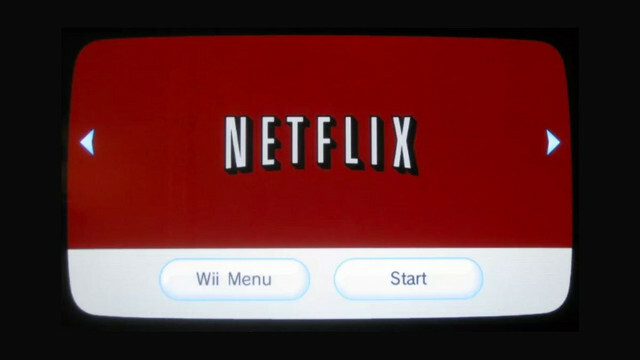 Mark your calendars, because Netflix officially leaves Wii on January 30, 2019.